The art of transforming a raw gemstone to a finished jewel requires a gem-cutter with in-depth knowledge of the stone itself - its strengths density and weaknesses. 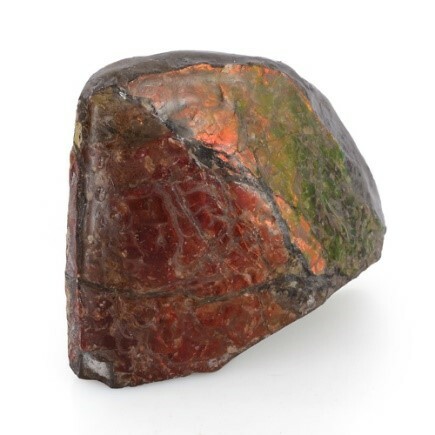 The ability to view a stone in its raw state and identify the best cut to display its beautiful color and clarity is truly an art. There is no going back if a mistake is made. Artisans identify the best cut for the stone and then take the steps below to create the finest color clarity and carat jewelry gemstone. Sawing is a process to remove unwanted part from the working part from the piece. This process is the first step in creation of the conceptual vision. The perfect cut for this stone will be a marquise or square? The first step of the sawing is critical since this sets the stage for the following finishing steps. The grinding is the step which literally takes off any of the larger rough areas remaining from the sawing technique. The stone will become closer to its final presentation. Now we take it a level deeper to sanding the stones visible rough edges into smooth curves and lapping the scratches of the flat surfaces smooth. The most delicate of steps to complete the final shaping. Now let the show begin! Polishing brings out all of the hard work dedicated to the sawing grinding sanding and lapping above. The gem-cutter will use a tool called a horizontal polishing wheel to complete the final touches. In addition, a fine diamond paste is used to reveal the brilliance and clarity. 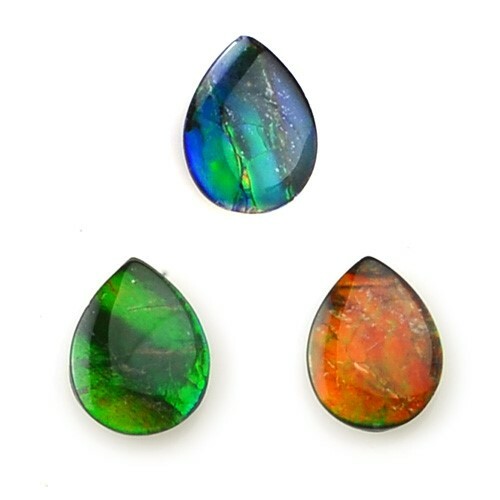 Most gemstones undergo different treatments. The gemstone undergoes these enhancements to enhance its color and clarity. 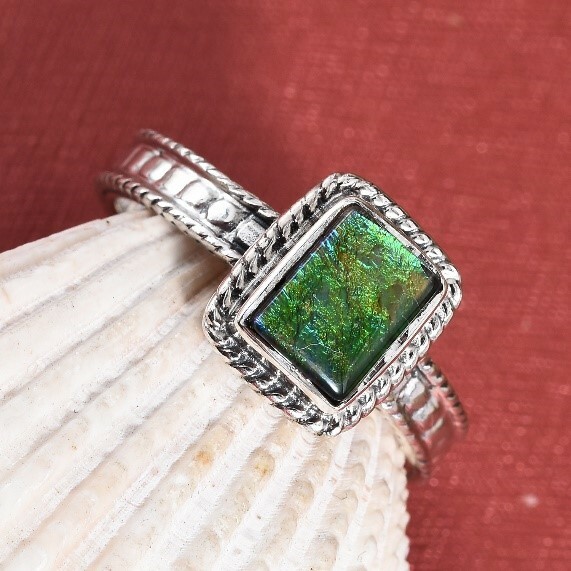 To learn more about the gemstone enhancement click here!